As the debate over President Donald Trump’s voter fraud commission intensifies, a new study has found 8,471 instances of double voting during the 2016 elections occurring in 21 states. The 37-page study is unique in that while most past voter fraud analyses have used statistical models to project fraud rates, the GAI report identified actual matches of real votes cast using public voter information rolls. 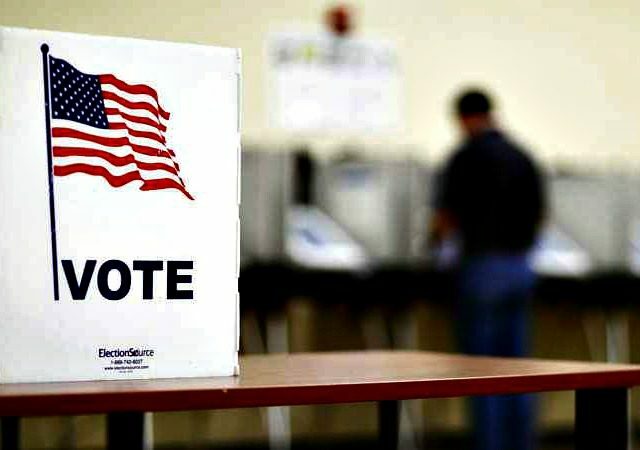 “There are currently no government agencies or private entities that compare all state voter rolls to detect duplicate voting fraud,” states the report. GAI says the reason it only examined 21 states is because the government watchdog group encountered numerous hurdles in gathering state voter data, including: “exorbitant costs,” woefully disorganized and incomplete data, and “outright rejected requests” from states. Still, “extending GAI’s conservative matching method to include all 50 states would indicate an expected minimum of 45,000 high-confidence duplicate voting matches,” says the report.